Miranda Caley owns Glonney Designs and creates brightly coloured kiln glass art work from her Kirk Michael studio. She launched Glonney Designs in 2012 after returning from Manchester Metropolitan University where her love of glass was discovered. ​The work she produces is heavily inspired by the bold, bright colours that are picked out from the Isle of Man’s striking scenery as well as its rich heritage. 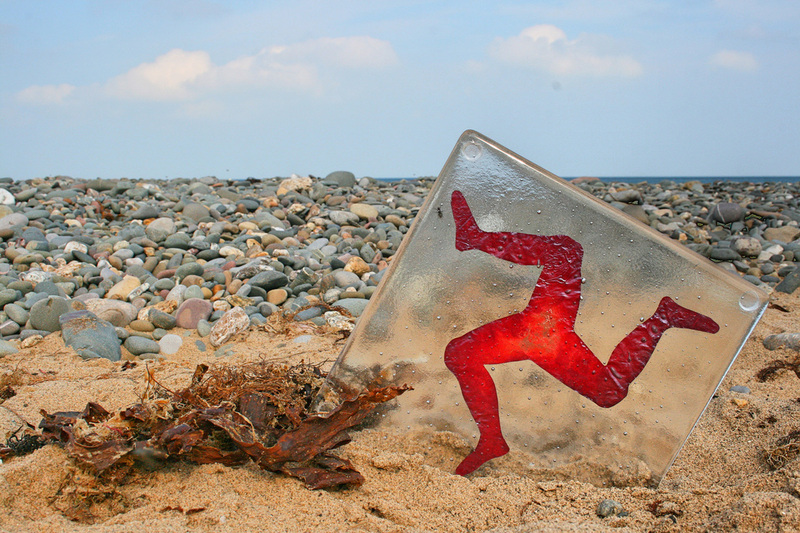 This link to the Isle of Man is reflected in the name she chose for her business as the Manx Gaelic word ‘glonney’ translates as ‘glass’.